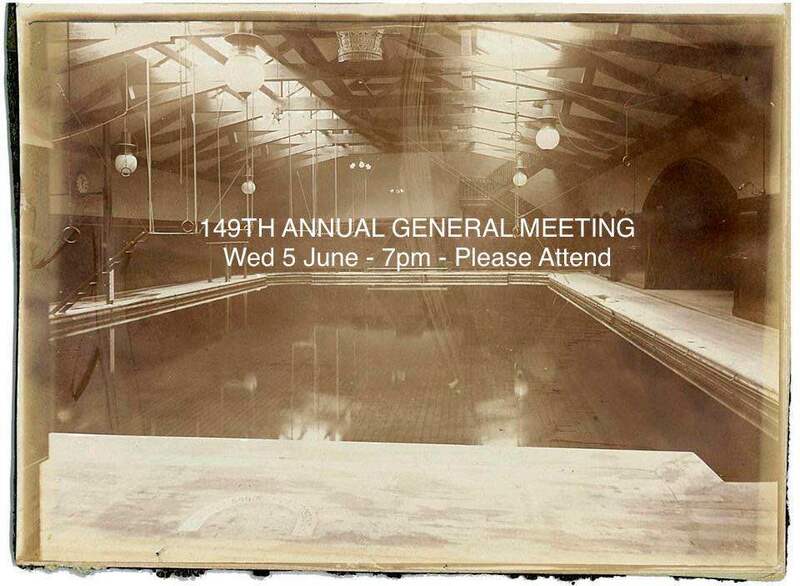 Notice is hereby given of the Club's 149th Annual General Meeting. The AGM will take place in the Club on Wednesday 5th June 2019 at 7.00pm. Members are requested to attend. The Club is running the Royal Life Saving Society UK National Lifeguard course from Monday 18th February - Saturday 23rd February. The RLSSUK qualification is the most widely recognised lifesaving course in the UK & Ireland. 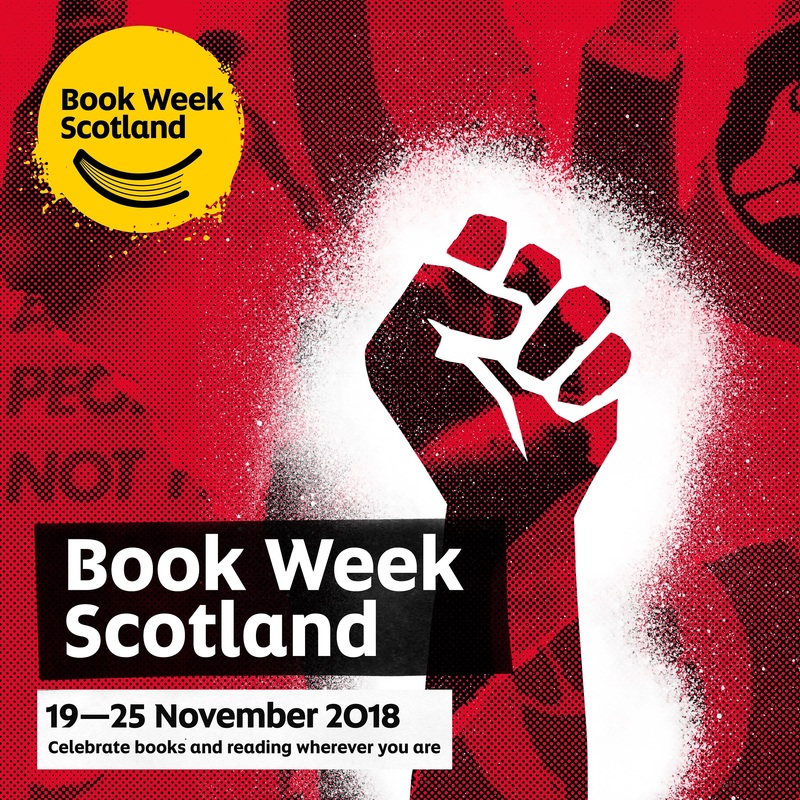 From Monday 19th November to Saturday 24th November, we're taking part in Book Week Scotland again, and there are even more events to choose from. A jam packed programme exploring: Glasgow, Scottish identity, what makes the modern family, women spies, creative writing tips and even poetry responding to the writing of Muriel Spark in this the centenary year of her birth. There will be, readings, book sales and signings at all the events, and a short tour of the Baths at 6pm each day. All free! The Baths is very pleased to be hosting the phenomenal Lost Glasgow exhibition from 28th April to 3rd June 2018. 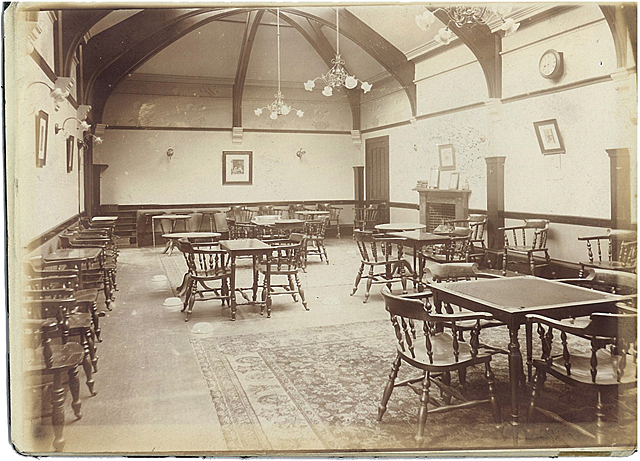 Lost Glasgow chronicles in pictures the amazing story of our city from grand buildings to domestic scenes. We've opened a small library with books and games for members to enjoy in the Baths. Book Week at the Baths – listen again! Listen again to talks on swimming suffragettes, supernatural sleuths and novel inspiration. Recorded during Book Week Scotland 2017 at the Arlington Baths Club. Opening hours for the Arlington Baths Club from 23 December 2017 to 2 January 2018. 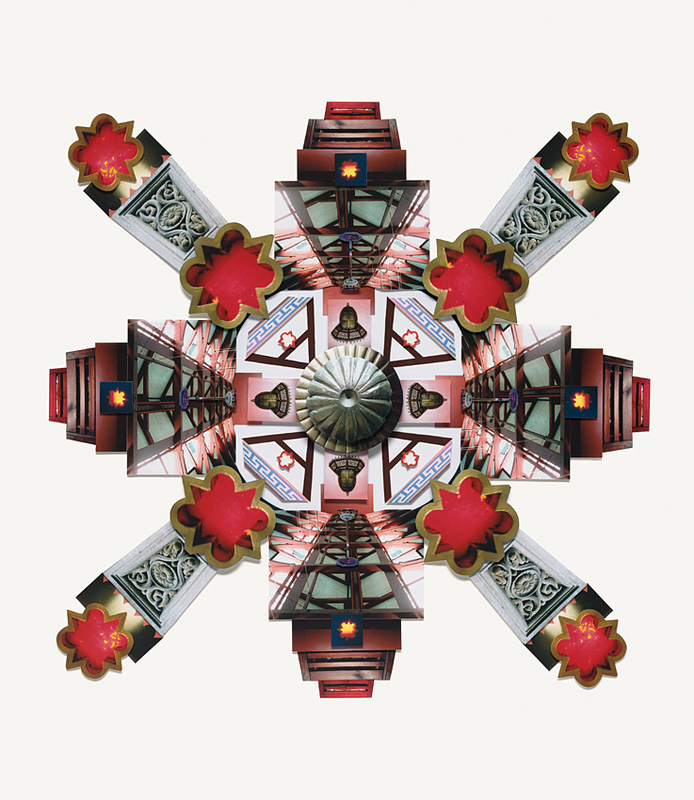 An exhibition at the Arlington Baths will display collages inspired by Glasgow’s magnificent Victorian architecture, including features from the Arlington Baths’ building. Artist Marion Gardyne creates works using photographs taken with her ‘sketchbook’ camera of iconic Glasgow buildings. Art and architecture merge in her work and results in quirky, kaleidoscopic, 3D-effect collages. She has created new bespoke collages illustrating some of the details of the magnificent Category A listed Victorian building. We're taking part in Book Week Scotland for the first time with a series of free talks, readings, signings and chats. Book Week Scotland is a nationwide celebration of books and reading from Monday 27 November to Sunday 3 December 2017. There will be book sales and signings at all the events, and a short tour of the Baths at 6pm each day.